Cobra Electronics Corporation is a leading manufacturer of mobile communications products for consumers, having attained leadership position in every market in which it currently does business. 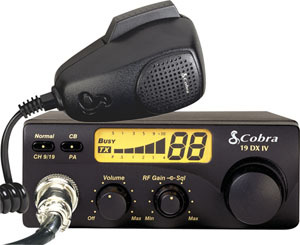 The FRS (Family Radio Service) and GMRS (General Mobile Radio Service) market has been one of the fastest growing segments of mobile communications, and Cobra is a leading provider in the U.S., Canada and Europe. 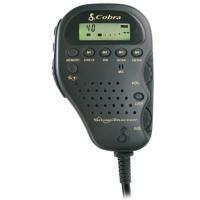 In addition, 2003 marks Cobra's entry into the GPS and marine markets.